The number of flower variety commercially produced in Japan reaches 40,000, and of which, 2.000-3,000 new varieties are introduced to the market every year. Japan boasts the world’s best techniques in the development of new flower varieties, and it has close relationship with Japan’s fertile land with distinct four seasons, and rich flower culture which can date back 1,200 years as a traditional Japanese art in which flowers and plants represent human life and express its beauty and venerableness. OTA FLORICULTURE AUCTION is a leading company in the industry licensed to operate one of Japanese central wholesale markets for floriculture products, where the term “floriculture” encompasses cut flowers, potted plants, seedlings, turf, other matting, and bonsai. 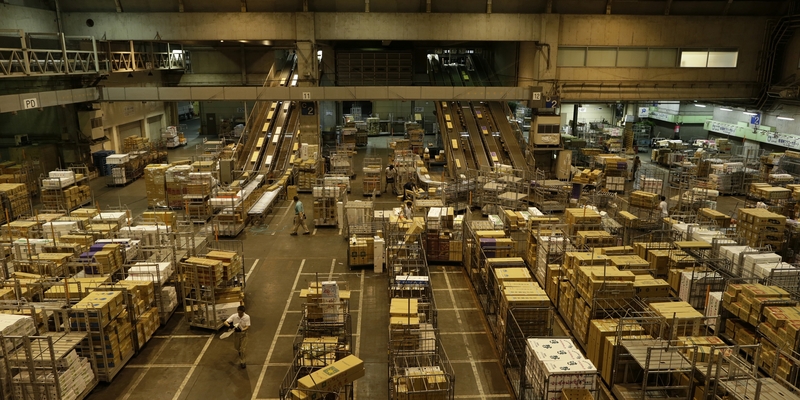 We are largest wholesale market in Japan in scope and volume, and is the world’s third largest after the two Dutch markets. We also serve as a disseminator of information over the Internet and other media, being an early adopter of information in the distribution system. 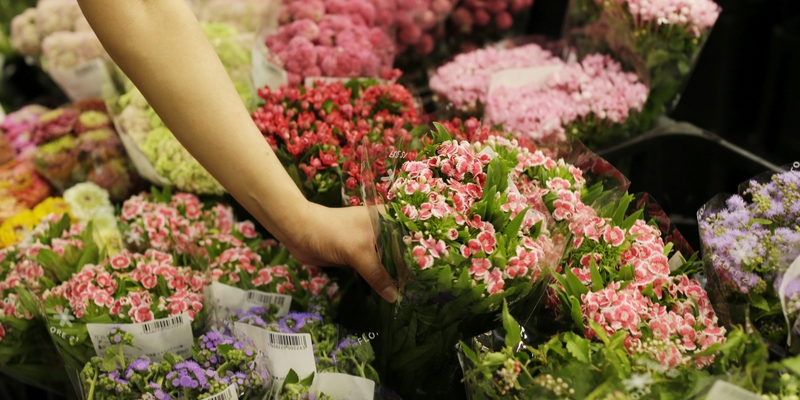 Just as freshness is the key to flowers, it is vital to update information ceaselessly. Through our network connecting the production and consumer sides, we provide the information to keep the floriculture market flourishing. We have obtained the certificate of “MPS-GPA (Good Practice Auction)” since March 2008. MPS-GPA assures traceability and quality & freshness control, including temperature control and good handling practices. With this certificate, the auction also meets the environmental and educational (for employee) requirements. 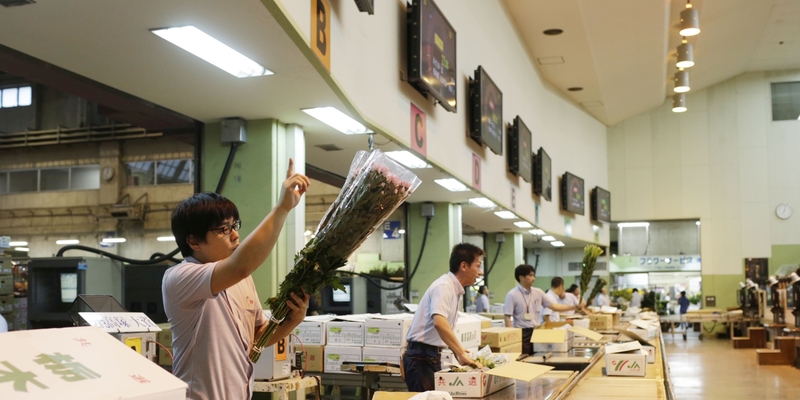 In addition to improving overall quality of the flower auction market, we contribute to the Japan’s flower industry by fulfilling our social responsibility for environment, freshness, quality and so on. We coordinate shipping and handling of merchandise from the producers, organizes auctions and facilitates transshipment to the purchasers, charging a commission to the producers for this service. As the industry leader, we receive flowers from all over Japan and can provide the widest assortment of flowers seasonally relayed among flower growing areas on its land stretching long and narrowly from sub-tropic to sub-arctic climates. In a field where product freshness and accuracy are key elements, we have created a highly efficient logistics network utilizing state-of-the-art computerized auction and information processing systems. The length of time that the product is saleable matters much more than the shape and color, and becomes the deciding criterion for improving one’s product selection. 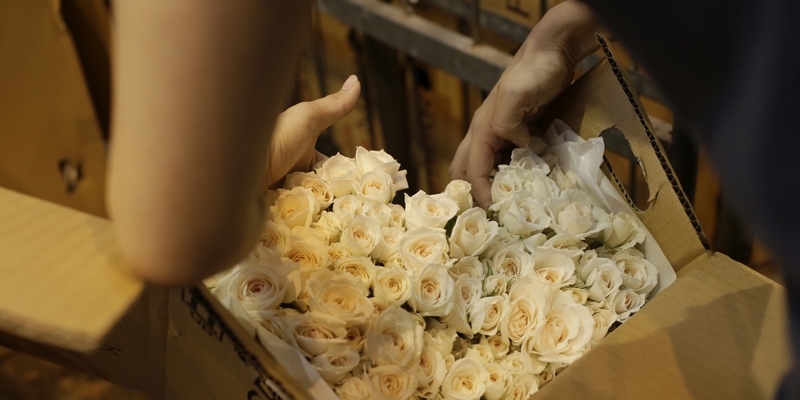 To speedily deliver flowers from the producer to the customer, we continue to refine a complex distribution network for all aspects of the floriculture market.